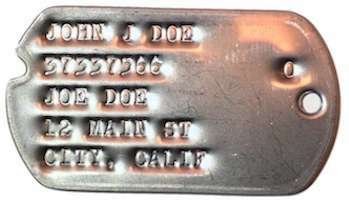 The Dog Tag Number Generator allows you to create a Army Serial Number as assigned to a soldier when he joined the the Army. 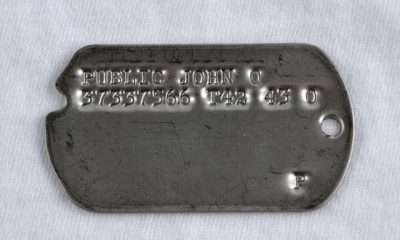 When joining the Army each soldier received an Army Serial Number (Dog Tag Number). The standard format for all Enlisted personnel was an 8-digit string containing numbers only. The format varied depending upon the assignment; for example, male Commissioned personnel received the O- prefix (followed by a series of digits). For Enlisted personnel, the first digit indicates the enlistment type (either Regular Army, National Guard or Draftee), while the second digit represents the Corps Area / Service Command where the soldier was inducted. The remaining 6 digits were used to uniquely identify the soldier. 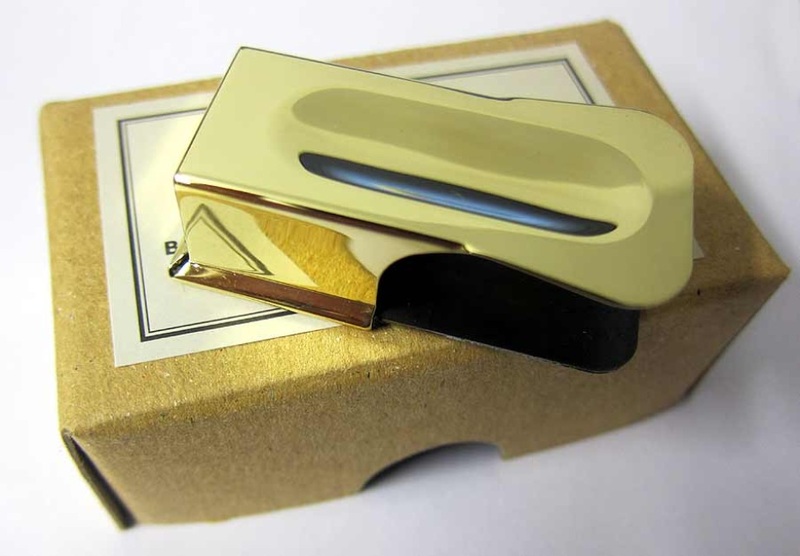 The Dog Tag Number generator is a simple tool that creates a Army Serial Number (ASN) that is the same format as would have been assigned in World War II. Directions: From the two selections below select the appropriate from each according to your impression background. The date the person joined the service is actually only necessary for officers and warrant officers, whose serial number format changed slightly in 1931 and 1941, respectively. The state of induction is only applicable to enlisted men. In other cases, the program ignores it. The country was divided into 10 zones, each of which was a group of 1-9 states. 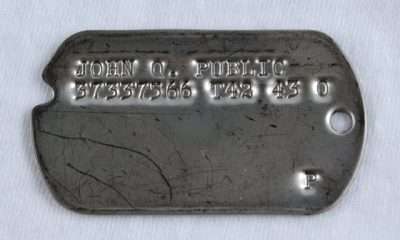 The zone number was used as the second or third digit (depending on service) of enlisted men’s serial numbers. Not applicable to chosen rank. Make your selection(s) and click "GENERATE".